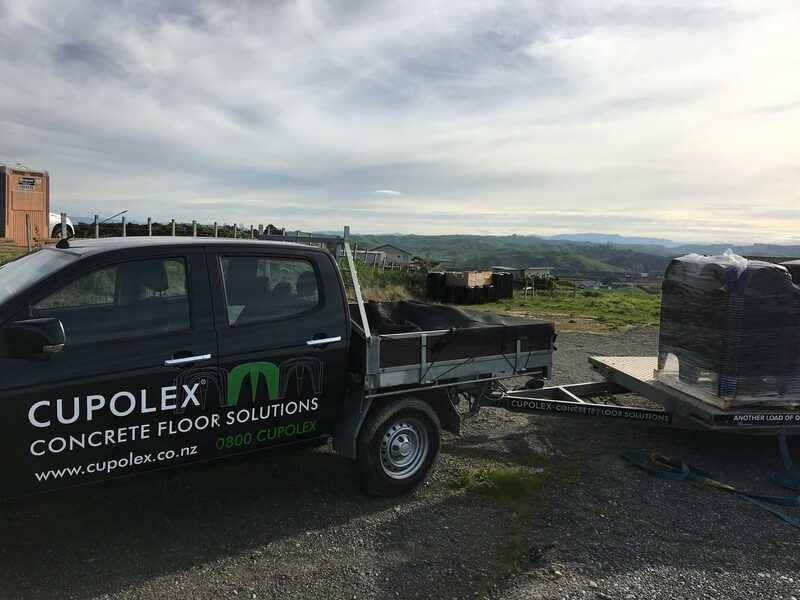 Cupolex was primarily designed to be an efficient, cost-effective and environmentally friendly way to build a concrete floor. 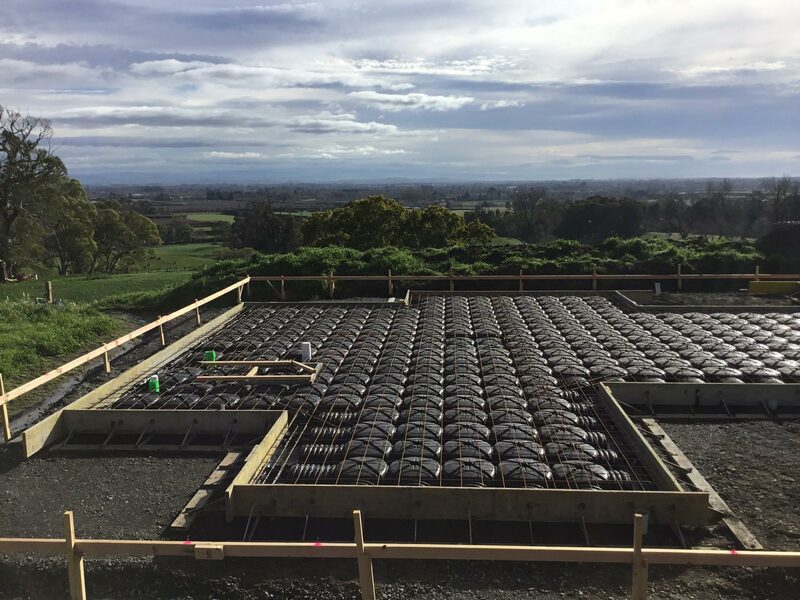 Since then it has been used in a variety of different applications, proving there is a faster, smarter way to build a concrete floor. 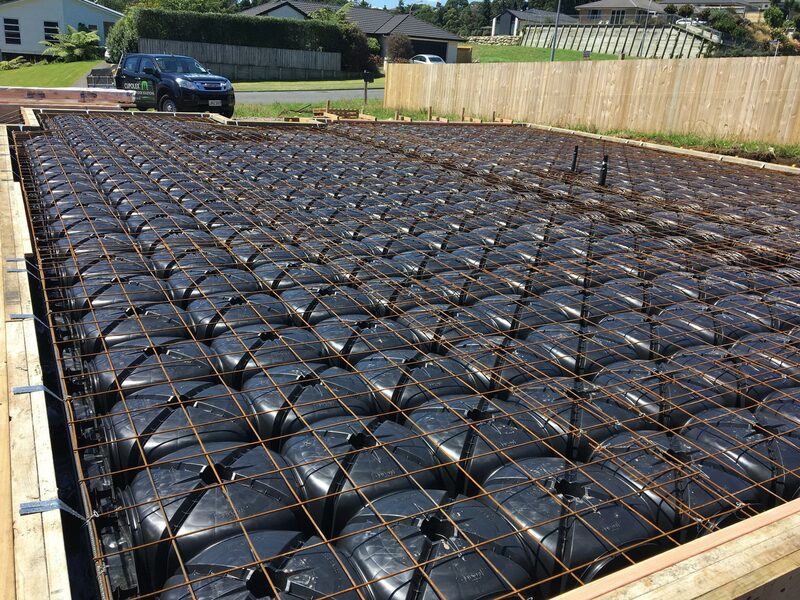 Cupolex is used to construct concrete floors for houses and garages. 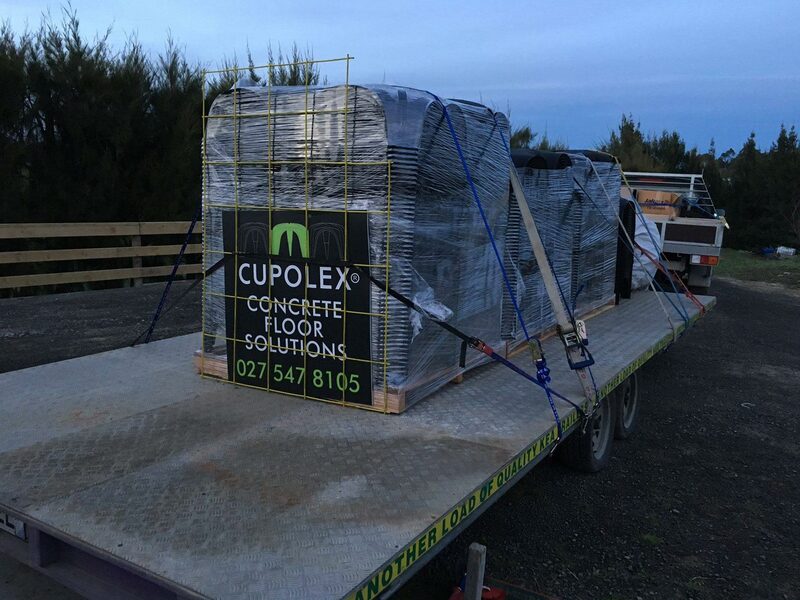 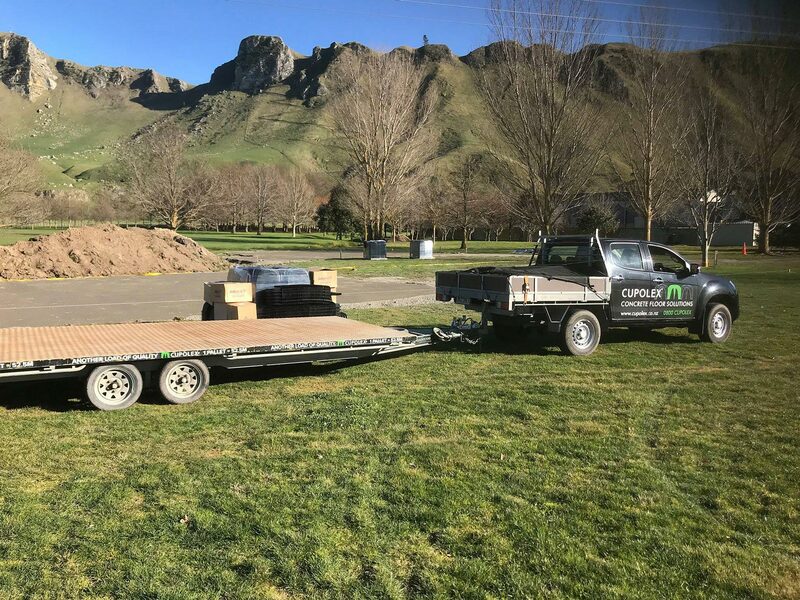 Especially in areas where sections are subdivided for higher density housing, Cupolex can easily be to transport to your building site, even where access is difficult. 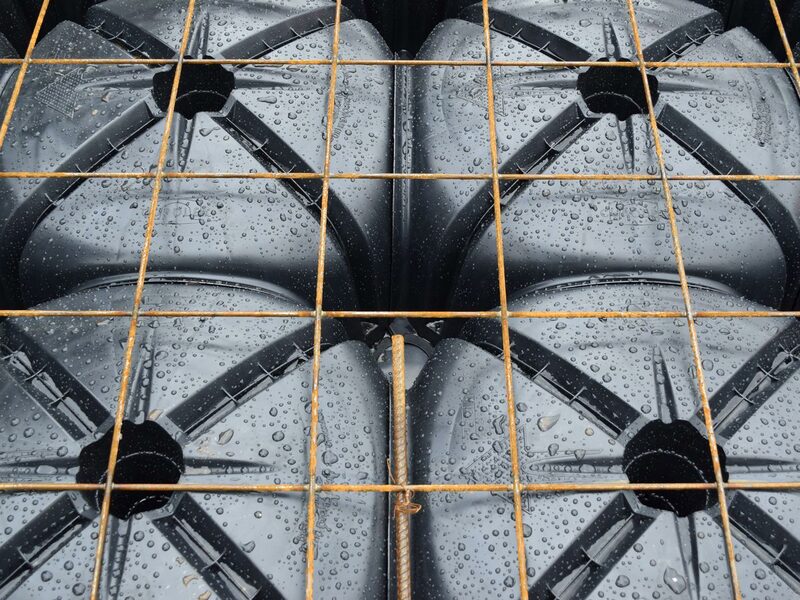 Unlike polystyrene blocks, you’ll have a clean site and no mess for your new neighbours. 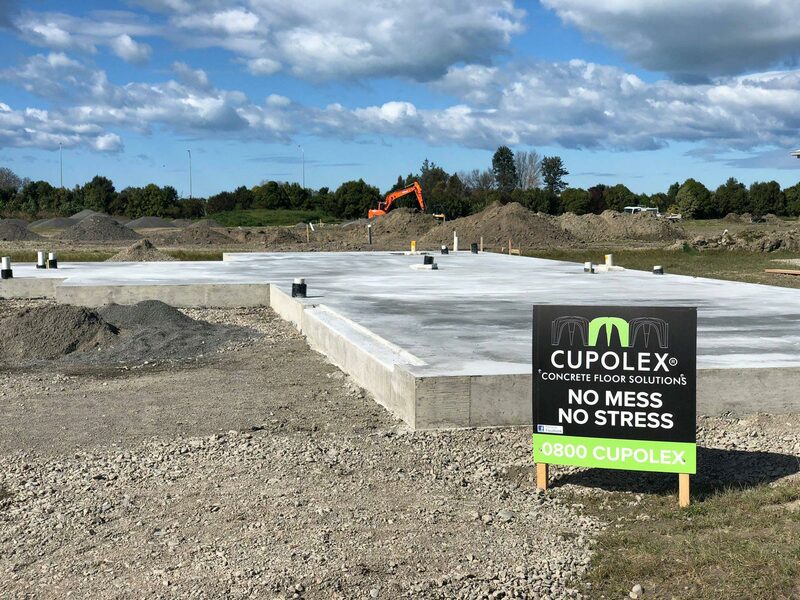 As well as making strong foundations for new commercial and industrial structures, Cupolex can be used as an in-fill product to raise floor levels, replacing hard fill in building renovations. 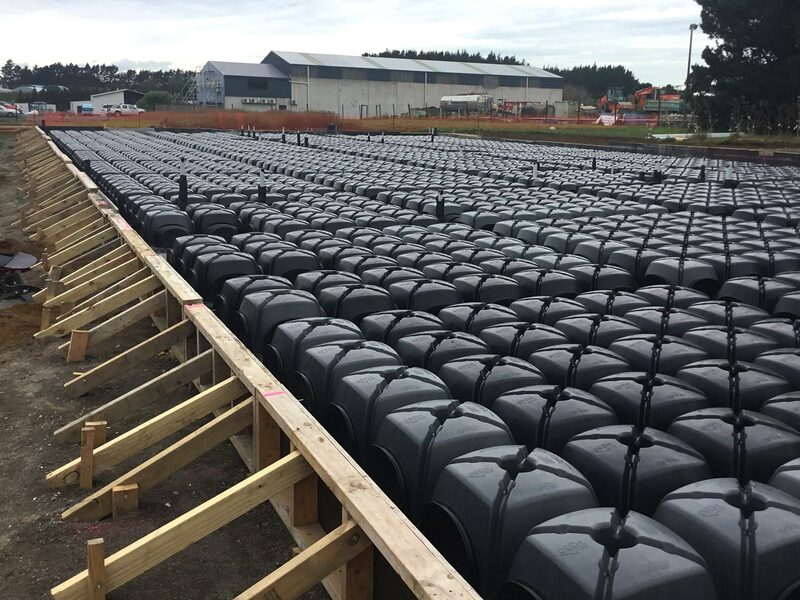 It’s the ideal environmentally friendly alternative to using metal, reducing the need to dredge our rivers and waterways for raw materials. 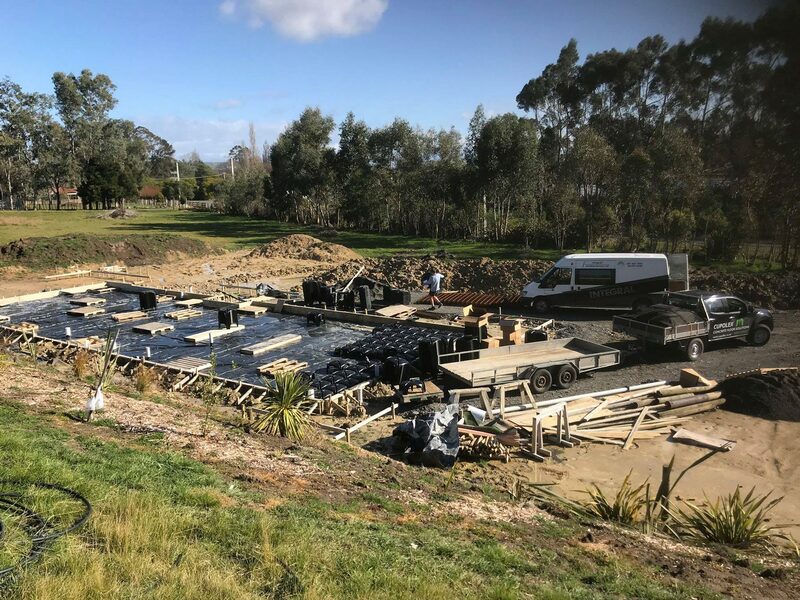 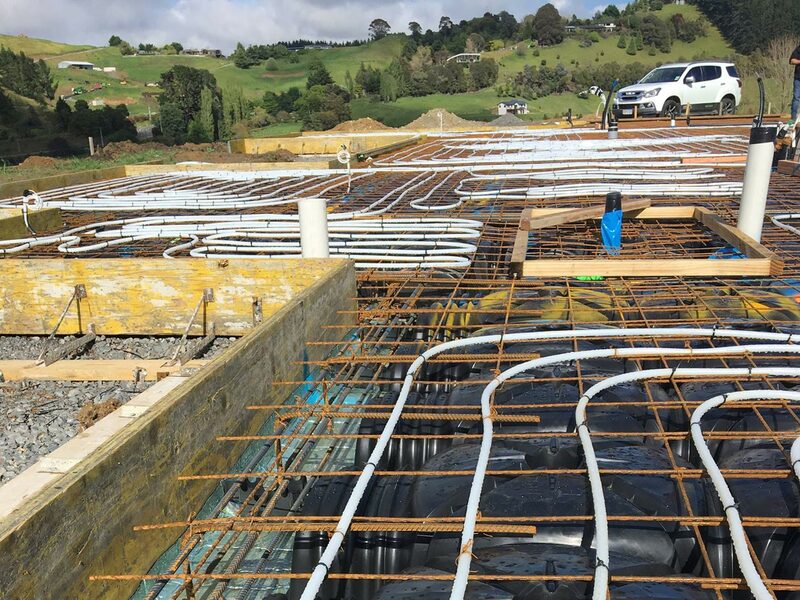 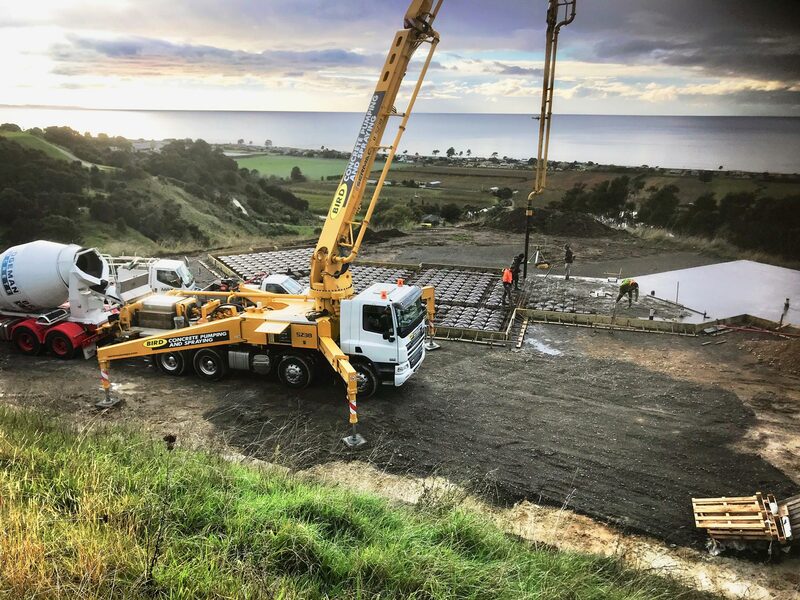 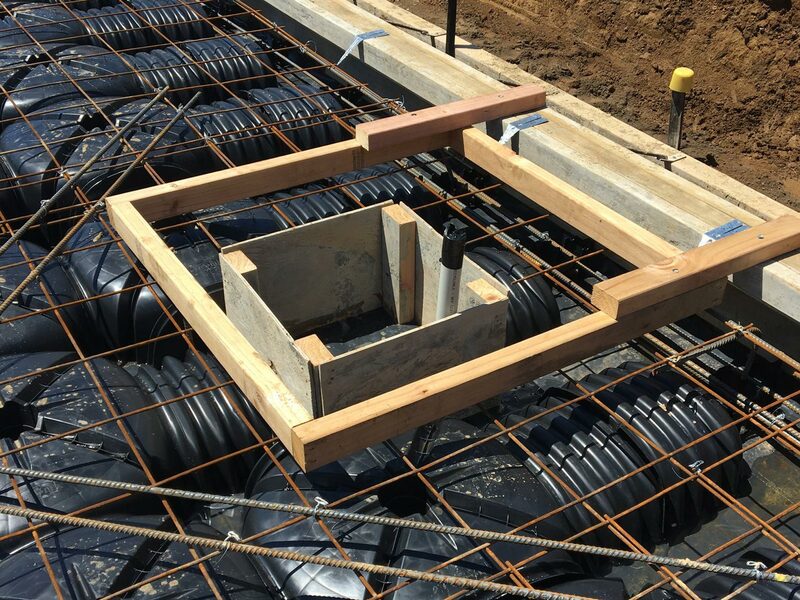 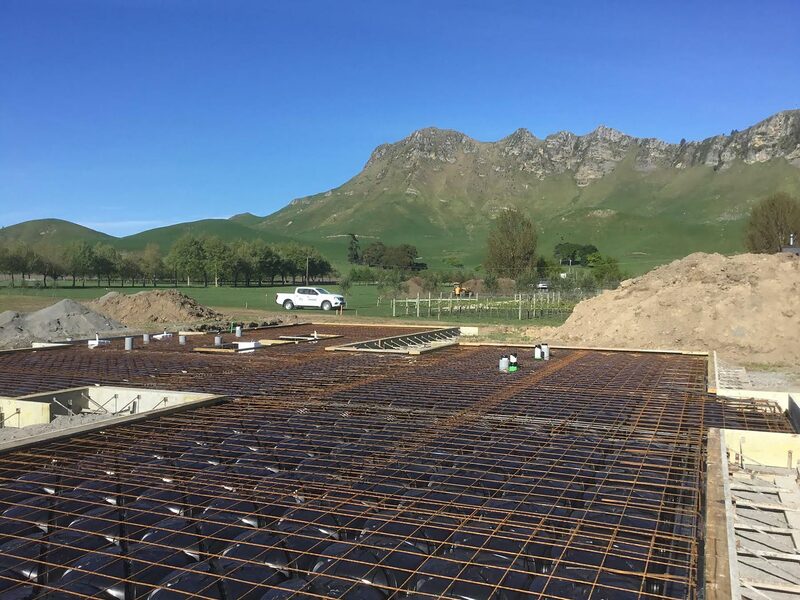 Being such a versatile, adaptable product, Cupolex is now being used for many different applications such as freezer floor slabs, roads, air recirculation systems, sites with high and low weight bearings, and where foundations require different heights to accommodate underfloor services.